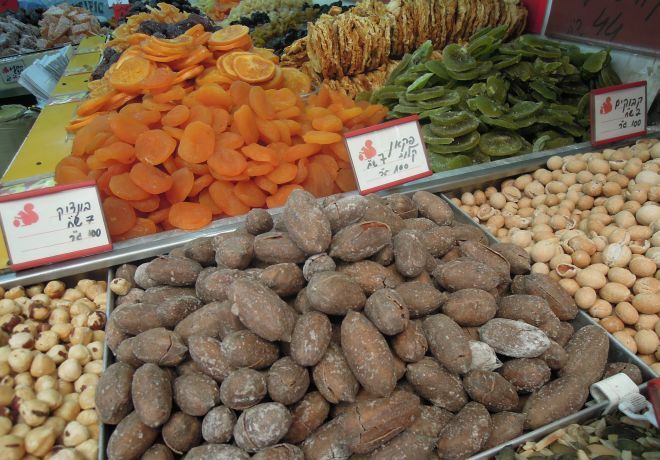 Almost 38 years ago, the Har Sinai family first set up their nut shop on the corner of Nahalat Binyamin Street, in the heart of Shuk Lewinsky. 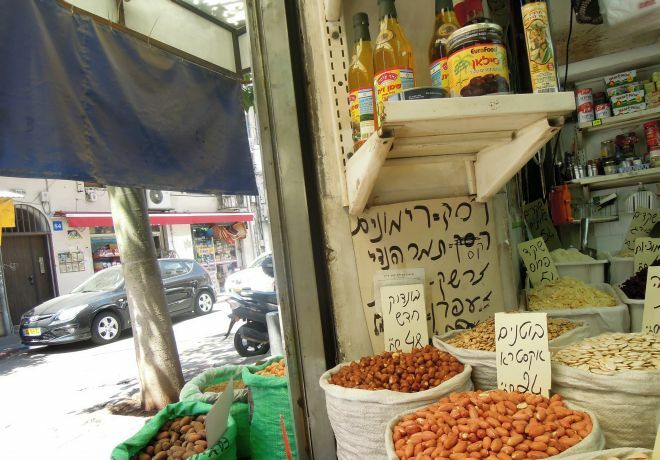 The legendary owner, Moshe Har Sinai, raised generations of customers who flock to the cornershop for the colorful and aromatic array of the best and the freshest - from roasted nuts to Middle Eastern spices to dried fruits and tea blends. 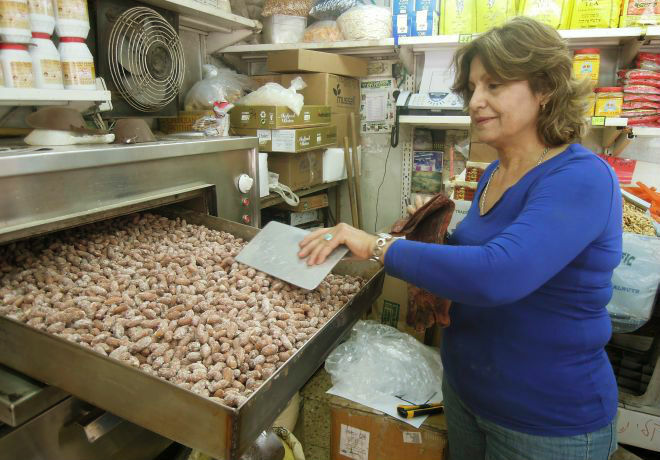 Even foreigners visit the shop to load up with their favorite items, boast the Har Sinai’s. All roasting is done on the premises and harder to find items, that demonstrate the Persian and Iranian influence on the family’s traditional approach to food, like Saffron, red currants, rice mixes and Persian cuisine home-cooked meals for takeaway.